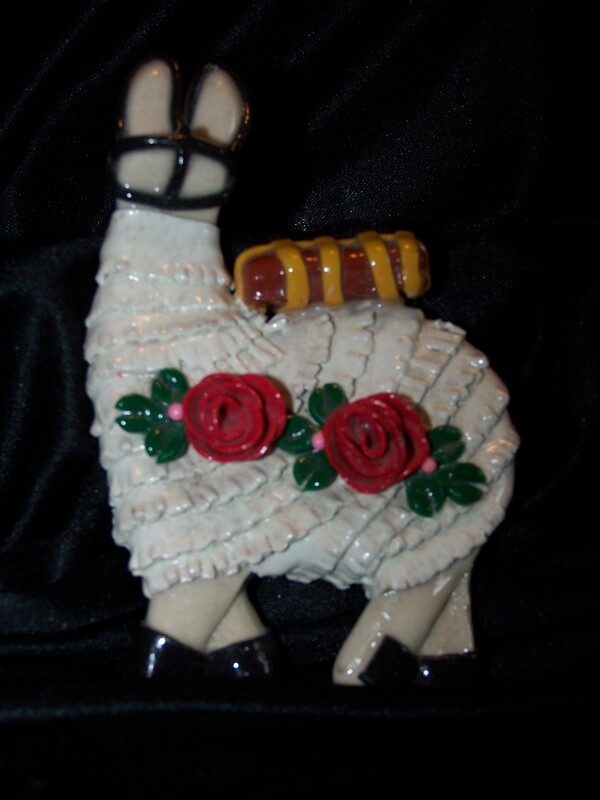 Create animals and figurines out of salt dough, a technique used through much of Latin America. Can be adapted for all ages. 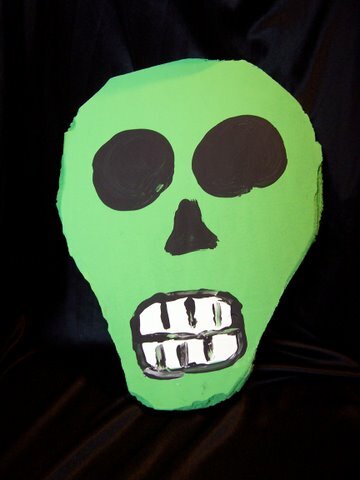 Fun for Day of the Dead and Halloween – papier mache skull painting! Great for all ages. Can be done with poster paints, acrylic paints and/or paint markers. Just in time for Day of the Dead and Halloween – make your own skulls and other scary creations out of insulation. 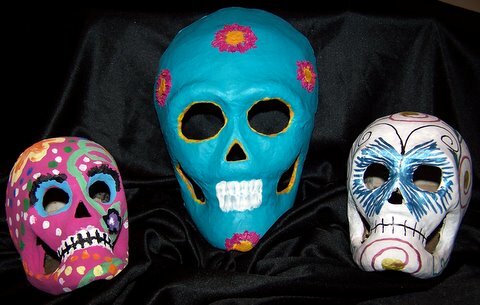 Similar to the technique used to make Alebrijes, skulls, cats, ghosts, and other ghouly creatures may be made out of Formular Insulation and then painted with acrylic paints. Appropriate for all ages. 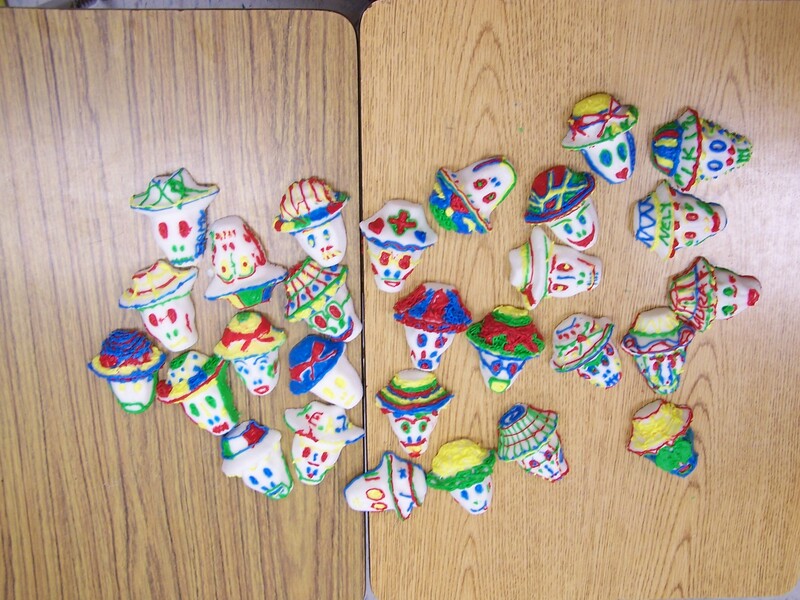 Sugar skulls that can be decorated with frosting – great for larger programs during the Halloween/Day of the Dead season. Appropriate for all ages.